Temperatures climbed as high as 113 degrees in downtown Los Angeles Monday and only slightly lower on Biola's campus. 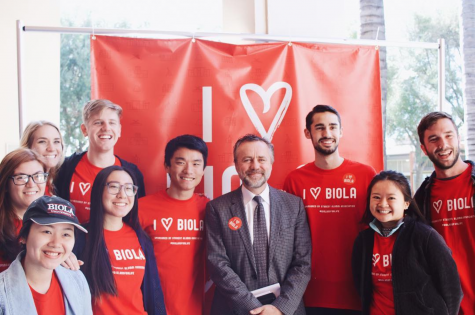 Despite record high temperatures in the Los Angeles area this week, Biola students say the generally good weather of Southern California remains an attractive feature of the campus. While Facebook statuses and local news outlets reported Monday’s record high temperatures, Newsweek recently named Biola one of the top “25 Great Schools With Great Weather.” Ranked at 23, Biola is one of three Christian colleges on Newsweek’s list, along with Westmont College and Pepperdine University. Several of the schools listed are in California, including Stanford University, UC Berkeley, UC Los Angeles, UC San Diego and Chapman University. Arizona State University came in at number one. According to Newsweek, Biola has an average temperature of 63 degrees, with an average of 186 sunny days and only 35 rainy days per year. Monday was not so pleasant when temperatures hit a record high of 112 degrees in La Mirada, according to Weather Underground. At 113 degrees at 12:15 p.m., Downtown Los Angeles melted in the hottest temperatures since the National Weather Service began keeping records in 1877. The new record was one degree above the previous record of 112 degrees, recorded on June 26, 1990. The second floor of Sutherland perhaps took the heat the hardest. Facilities Services was already aware of air conditioning failures there, but [Monday’s] temperatures made the failures even clearer, said Chris Reyes, manager of environmental systems. Overall, however, Reyes was pleased with how the systems held up in the heat. 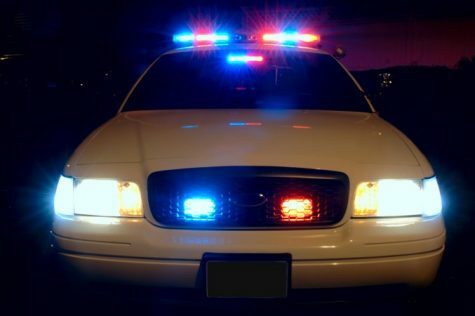 The systems in place at Biola and La Mirada as a whole are not designed to handle heat that extreme, he explained. But it isn’t economical to purchase massive fail-safe systems to meet once-in-a-century demands, Reyes said. “We had angels around our equipment,” he added. Sports teams also suffered from the high temperatures. Other students, like freshman Lety Trujillo, said they enjoy the heat. Trujillo said the heat still kept her indoors Monday, however. According to the Student Health Center, Trujillo had the right idea. Phelps also suggested students wear wide-brimmed hats to shade their faces and necks. A portable hand fan or a wet bandana or scarf tied around the forehead can help avoid heat stress, Phelps said. Phelps also gave advice for athletes and those with respiratory problems on warm days.